In a statement Friday, Steward officials said the company is adding office space to keep up with its growth. 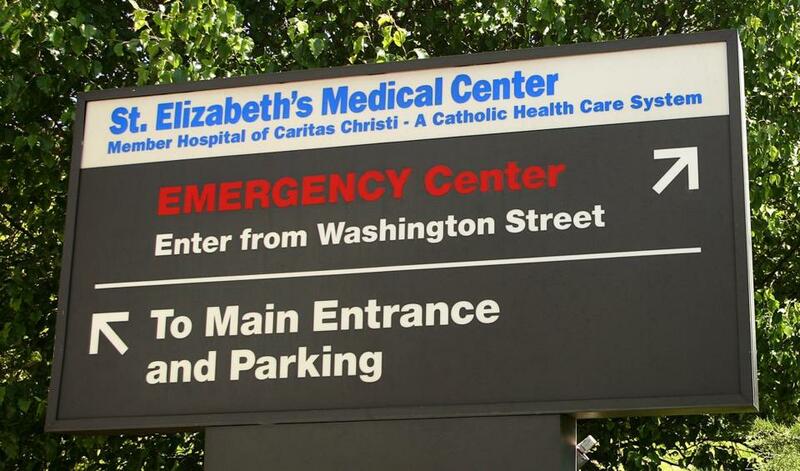 Steward Health Care System, the for-profit hospital chain formed in Boston more than seven years ago from the Caritas Christi network, confirmed Friday that its top management will relocate to Texas. The Globe reported in November that executives at Steward — one of Massachusetts’ biggest health care companies — were mulling a move to Dallas. Steward’s operations were entirely in Massachusetts until 2017, when it made two acquisitions that left it with three dozen hospitals in 10 states. In December it reached a deal involving three hospitals on the European island of Malta. In those three states, Steward operates 15 hospitals with 10,000 employees. Several top Steward executives, including CEO Dr. Ralph de la Torre, are expected to move to Dallas. De la Torre, a heart surgeon who helped launch the company in 2010, has long been interested in growing outside Massachusetts,and he has not been particularly active in the local business community. Boston has seen a number of high-profile companies, including General Electric and Reebok, move their headquarters to the city. The city has become a draw for companies looking for highly educated employees with programming, biotech, and other technical skills. Most of Steward’s Massachusetts employees would not be affected by the move because they work at local hospitals and medical practices that would remain here. Its local hospitals include St. Elizabeth’s Medical Center in Brighton and Carney Hospital in Dorchester. But with most of its operations elsewhere, Steward is no longer so tied to Boston. Building records show that Steward is seeking to move into one of downtown Dallas’s newest office buildings, a 25-story tower billed as a “luxurious” setting with sweeping city views. The Dallas Morning News reported this week that Steward is leasing about 18,000 square feet and has received approval to spend $3.25 million on construction on the 23rd floor of the tower. It’s still unclear exactly how many Steward employees will move to Dallas and how much office space the company will maintain in Boston, where its corporate headquarters is now at 111 Huntington Ave. in the Back Bay. In all, Steward said it employs more than 40,000 people. Over the next year, the company said it expects to “substantially increase” its headcount and office space in states including Massachusetts. With the backing of Cerberus Capital Management, a New York private equity firm, Steward took over the nonprofit hospitals formerly run by the Archdiocese of Boston, and converted them to for-profits. Rather than focusing on large academic medical centers, Steward has touted its model of community-based care, in places such as Brockton, Norwood, Fall River, and Haverhill. But it hasn’t always been successful: the company closed Quincy Medical Center in 2014 amid financial losses. Steward quadrupled in size last year after acquiring Tennessee-based IASIS Healthcare and eight hospitals from another company, Community Health Systems. Steward has struggled financially in the past, but the company has refused to detail its finances for the most recent years. As a privately held company, it tends to be secretive about its business dealings. “Steward was always a fish out of water in the Massachusetts health care scene as a for-profit, private-equity owned health care company,” said David E. Williams, president of the Boston consulting firm Health Business Group.